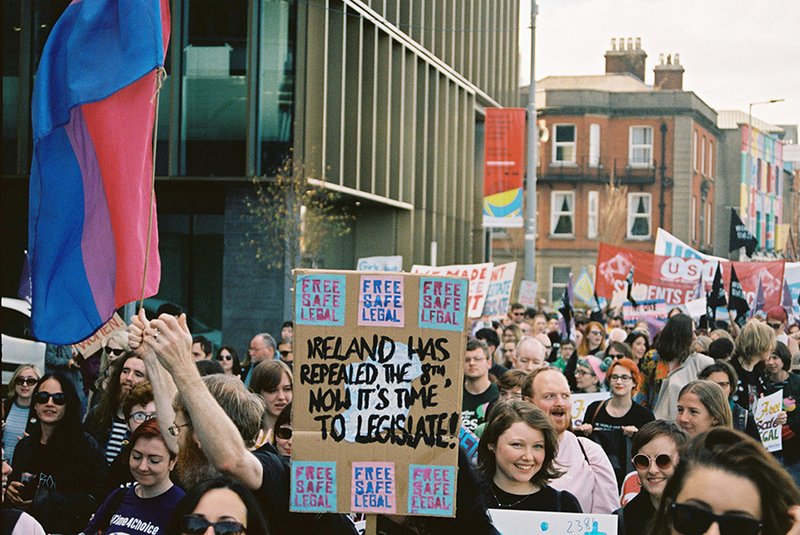 The Abortion Rights Campaign (ARC) welcomes the introduction of legislation that will legalise abortion, but say that much more needs to be done to ensure that abortion care is accessible and based on medical evidence. “As the Dail prepares to begin debate on the Health Bill, we are disappointed that so little has been done to rectify the considerable problems with the draft legislation, which was published in July,” said Linda Kavanagh, spokesperson for ARC. “The statutory enabling of medical practitioners to refuse care (or “conscientiously object”) opens the door for widespread refusal on grounds of convenience rather than conscience. Italy is a stark example: in some regions, more than 90% of medical practitioners refuse to provide abortions. If this happens here, it will pose a significant danger to people in rural or isolated areas who are unlikely to have more than one medical provider close by.